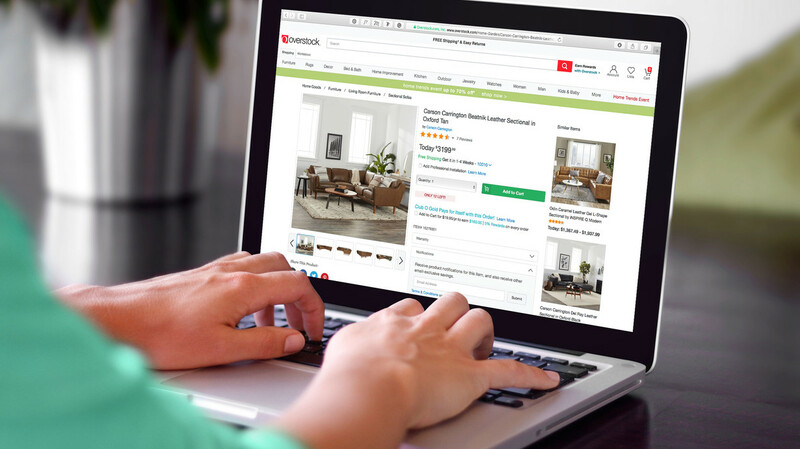 Since 1997, Overstock has provided customers with an easy way to purchase both everyday and hard-to-find furniture and home decor items at the best prices. A decade after its founding, faced with increased competition and rising customer acquisition costs, the company embarked on a company-wide initiative to optimize its return on marketing spend. To harvest insights from Overstock’s massive customer dataset, the team went in search of an agile, scalable data modeling solution, but quickly encountered a more foundational challenge: their customer data sets were stored in numerous disparate systems, with no universal linkage across them. Without clean consistent data readily available, even the best machine learning would be of little use. 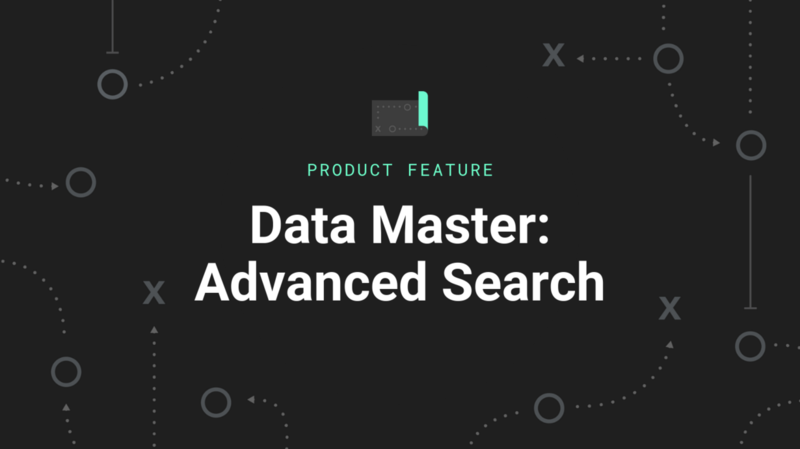 After an exhaustive review, Overstock selected mParticle as the customer data platform to collect, cleanse, and normalize their data before feeding it to their machine learning engine. After training the models and scoring individual records, Overstock’s machine learning engine then writes the modeled values as user-level attributes, back into mParticle, where they can be leveraged to drive marketing actions. mParticle has enabled Overstock to model customer data and score individual customers across hundreds of dimensions. The machine learned attributes include: channel propensity, category and product affinity, expected conversion propensity, expected purchase value, and expected lifetime value, among many others. 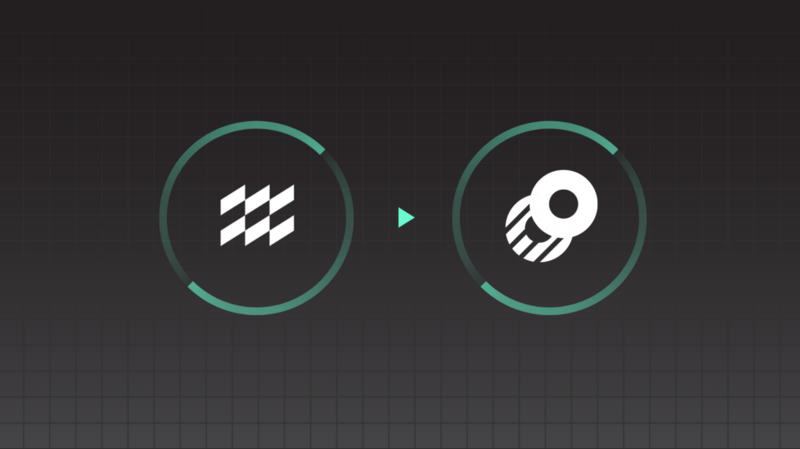 With mParticle, Overstock was also able to decrease machine learning model deployment cycles from three months to one day, enabling them to continue pushing the boundaries of machine learning powered AI, while creating highly differentiated customer experiences. 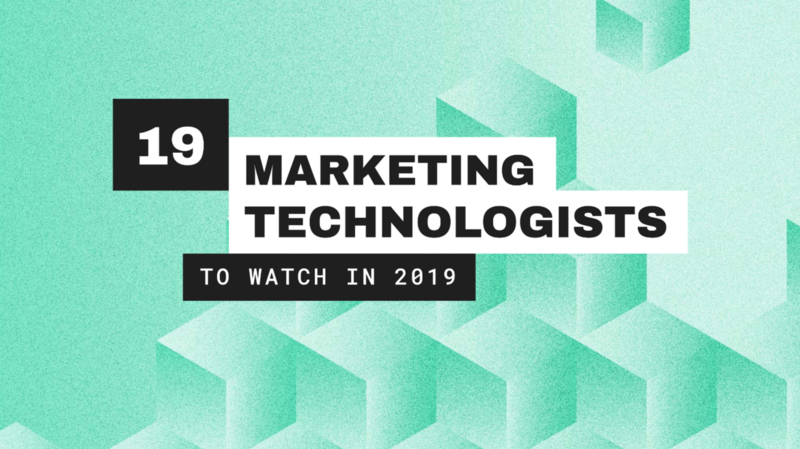 Using the scored values, non-technical marketers have created and deployed custom segments that have led to a 10% increase in overall marketing efficiency.